Caught Kissing the Cowboy is now available! Tomi Jensen thought she’d landed the ultimate role when she was cast opposite of her Hollywood crush, Jake Kelley. It only took a few weeks of working with the self-absorbed actor to make her regret ever taking the part. When the film location for Whisper Falls changes to Snow Valley, Montana, Tomi is determined to finish filming so she can move onto bigger and better things. Throwing herself into her role as a small-town veterinarian, she shadows Dr. Ian Davies, the local vet her sister has been trying to set her up with for the past year. 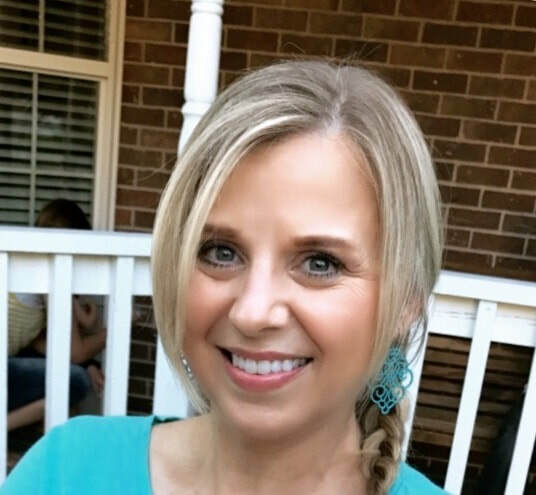 While Ian is single, extremely good-looking, and nice to old ladies and children, Tomi isn’t looking to fall in love, especially with a man who never plans to leave his hometown. But spending two weeks with the hot cowboy complicates everything, and soon Tomi’s dream of becoming an A-list actress starts to fade into the background as she and Ian grow closer. Still, when an opportunity for a bigger role comes her way, Tomi needs to decide what she wants more…living in the limelight or living with true love. 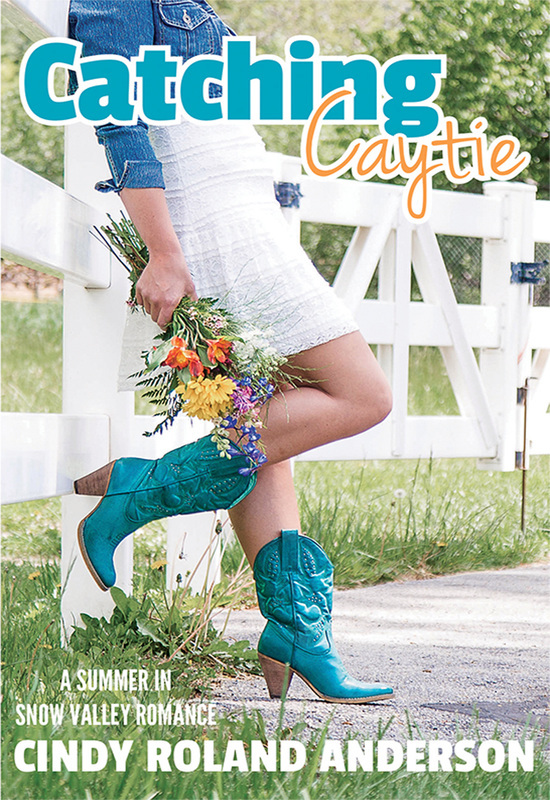 My new book Catching Caytie will be released soon!